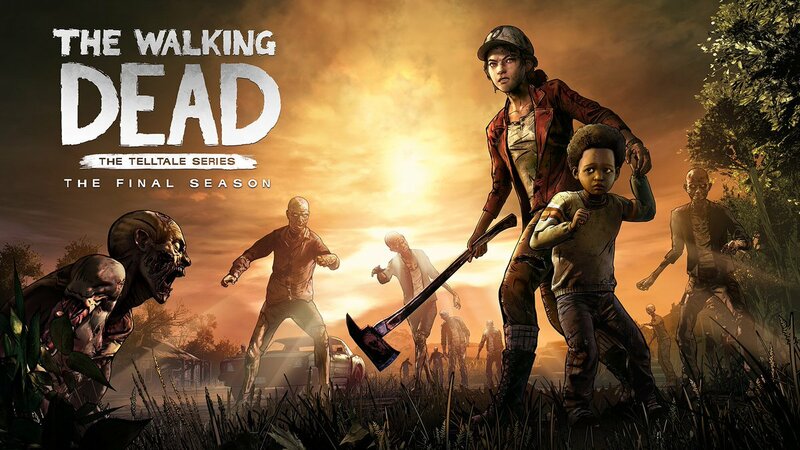 Telltale‘s The Walking Dead has a new home. Robert Kirkman has announced at New York Comic Con Walking Dead panel that his company, Skybound, has “taken ownership of Telltale’s The Walking Dead: The Final Season and will finish the season. Skybound will work with members of the original Telltale team to finish the story in a way the fans deserve. Skybound will continue to update fans on the status of the game on Skybound.com, Twitter, and Facebook”.